There’s no such thing as too much, and this ultra-luxe bash at The Clifford Pier knows it. Celebrating a decade of Formula One night racing in the Lion City, the iconic heritage site transforms into a party haven by the waterfront. 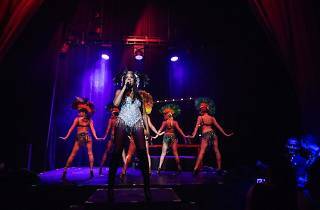 Expect colourful cabaret and circus-themed entertainment, state-of-the-art visual projections and, of course, plenty of bubbly to keep you happy. 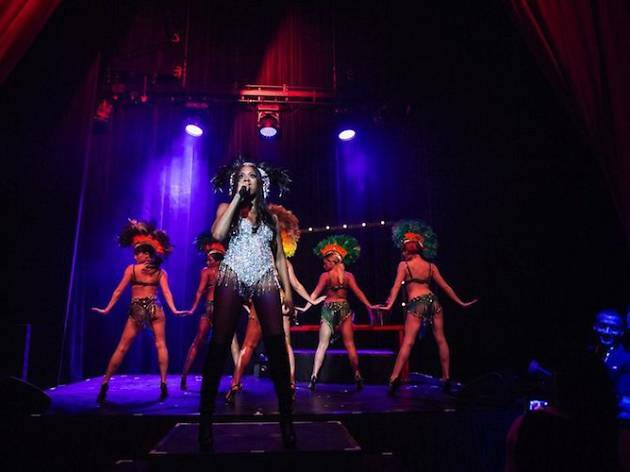 Don’t miss out on burlesque royalty, Miss Fallon Dee, as she teases you with a seductive debut show.